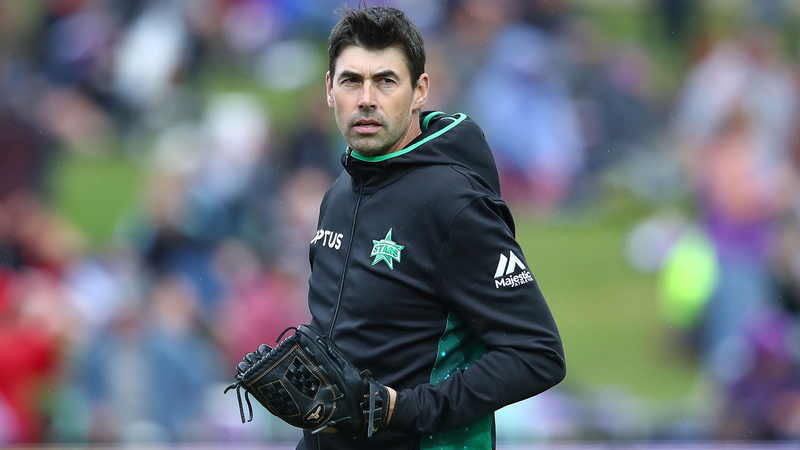 Stephen Fleming has stepped down as head coach of Big Bash League side Melbourne Stars. The New Zealander took over at the Stars in February 2015, leading the team to two BBL finals, losing both. However, Fleming advised the board he would not be seeking an extension to his contract. "Stephen has been a wonderful servant of the Melbourne Stars and we completely respect his decision to step down as head coach," Stars president Eddie McGuire said in a statement on Wednesday. "He has left a large footprint on the club which we will be forever grateful for. "Whilst Stephen will be stepping down as head coach, he will continue providing input and advice to the Stars in the role of international talent advisor." NEWS | Head Coach, Stephen Fleming, has advised the Board that he won’t be seeking an extension to his contract. We would like to thank Flem for his contribution to the Club over the past four seasons! Fleming, 45, said he felt he was leaving the Stars in a good position after their run to last season's decider. "I feel the time is right for me to step down and allow someone else to take the reins and the club forward," he said. "The club are in very good shape having rebounded from last in BBL|07 to grand finalist this season. "Whilst we didn't get the ultimate prize I'm confident that the group of players we have assembled will be motivated to go one further next season."